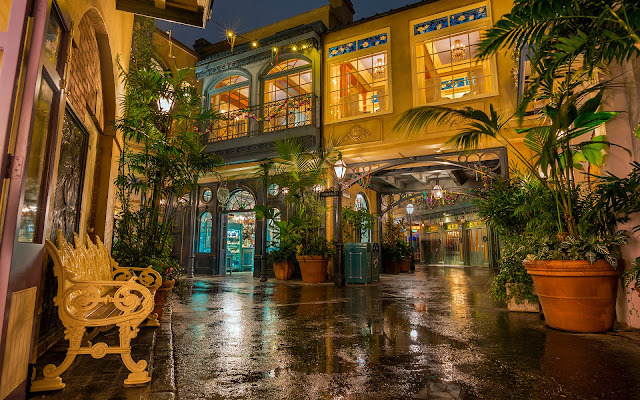 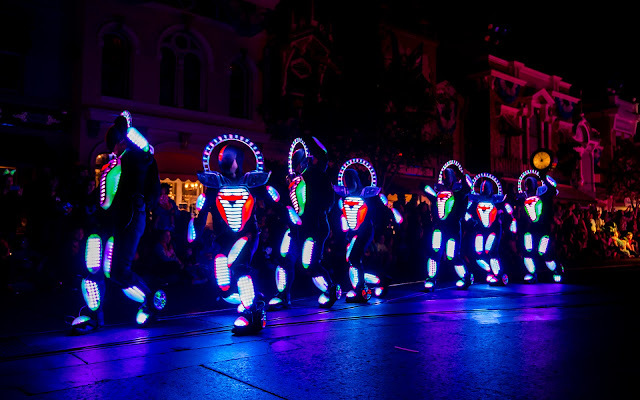 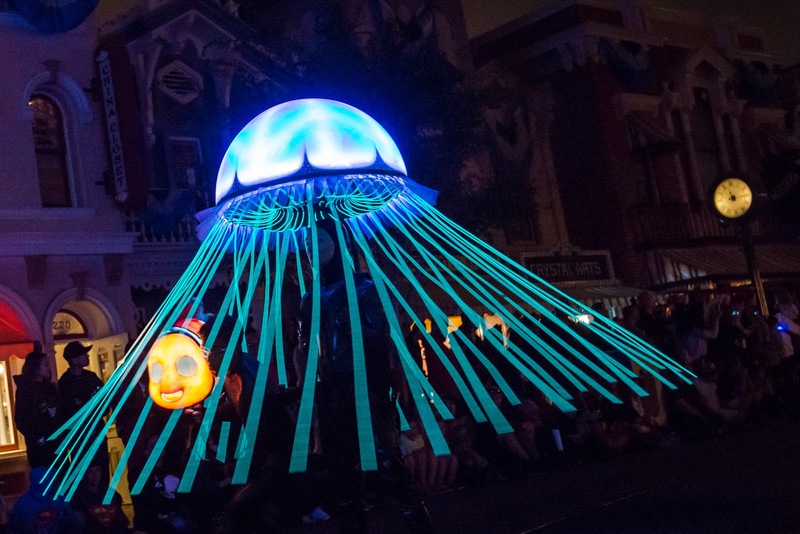 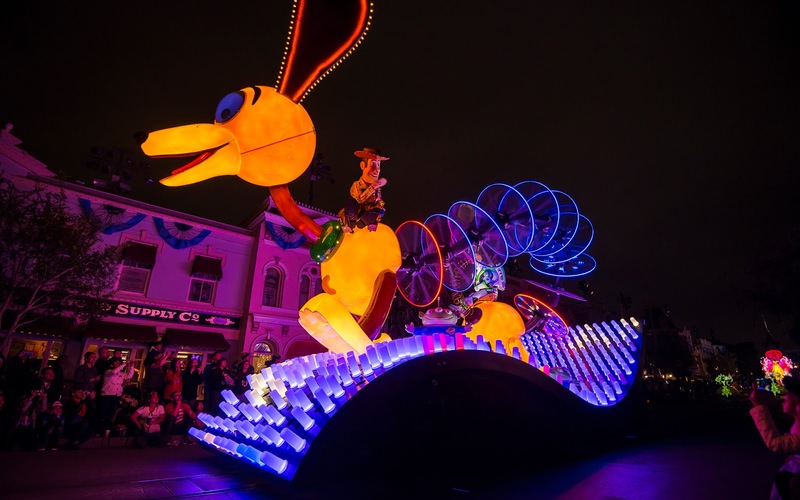 Pixar films feature prominently in the Paint the Night Electrical Parade, and with good reason. 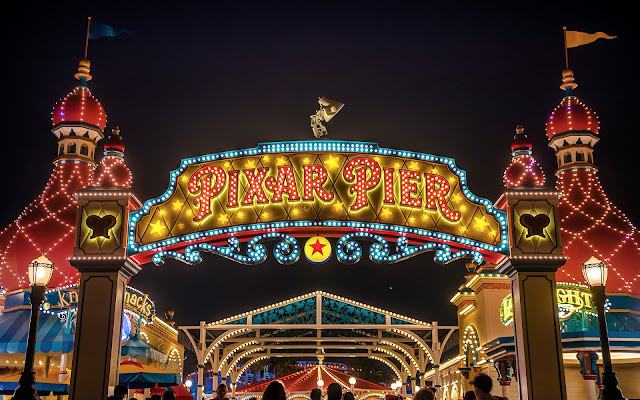 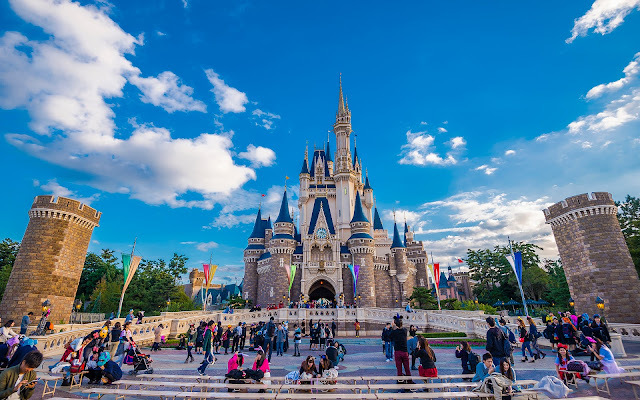 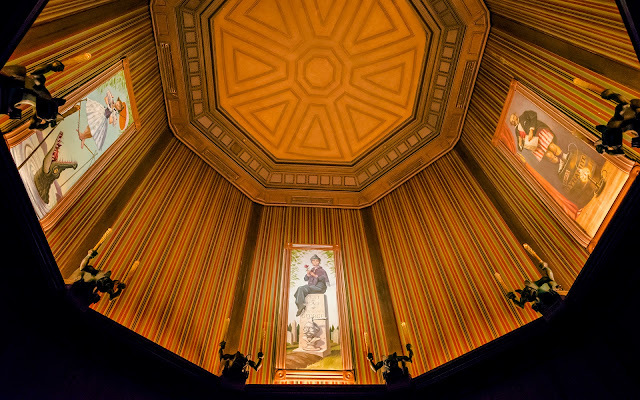 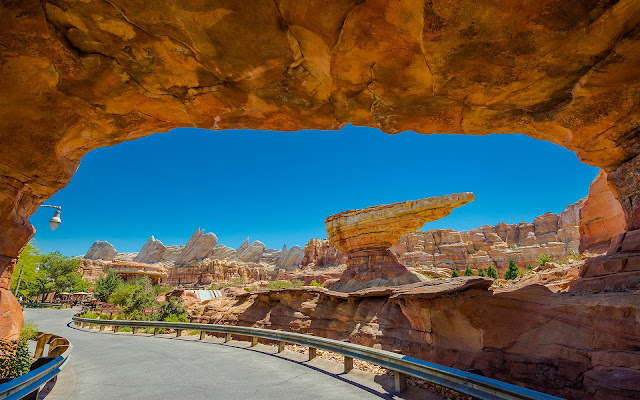 For a whole generation, the wonderful Pixar staples of Toy Story and Monsters, Inc. and Finding Nemo and Cars are classics in their own right, sort of like how Disney's original animated motion pictures are classics to everyone. The computer animated character of these films, though, lends itself well to saturation, so these floats and displays are definitely quite fun and interesting. 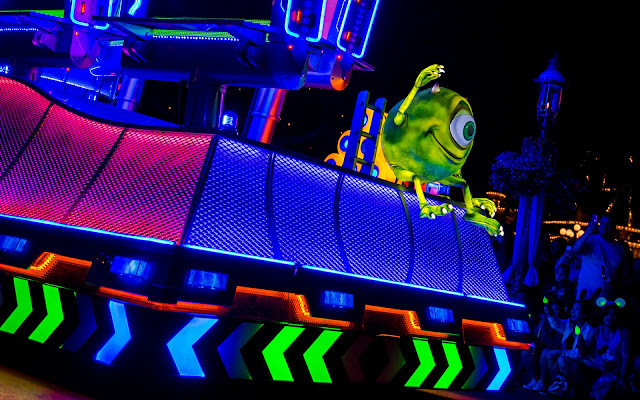 Here are some shots of the Pixar-related parts of the Paint the Night parade! 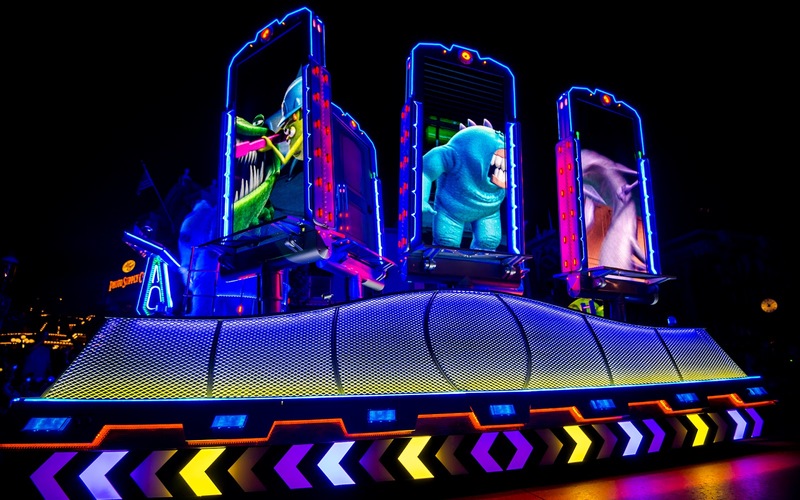 The Monsters, Inc. float has portals for monsters to connect to various homes. The Cars segment is colorful and animated. 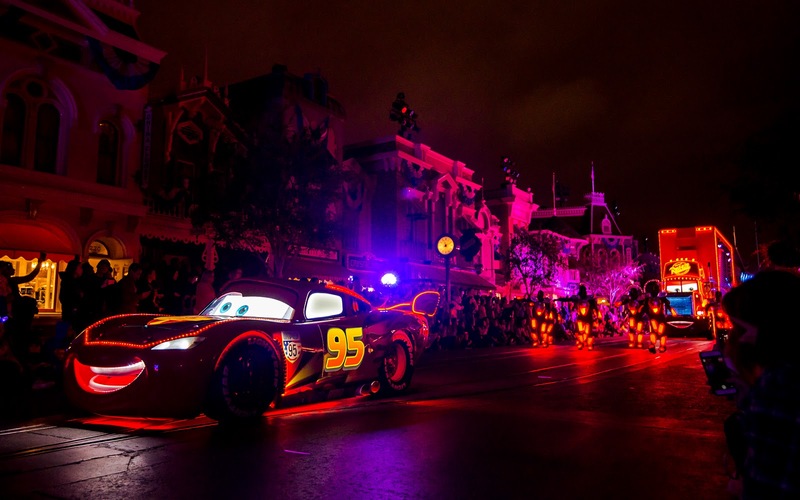 Lightning McQueen's robotic light-up pit crew. 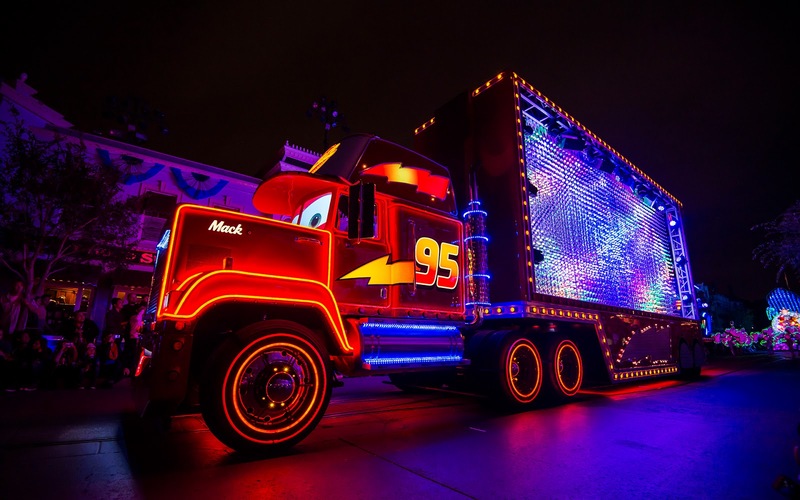 And, of course, Mack and his mesmerizing lighting display. 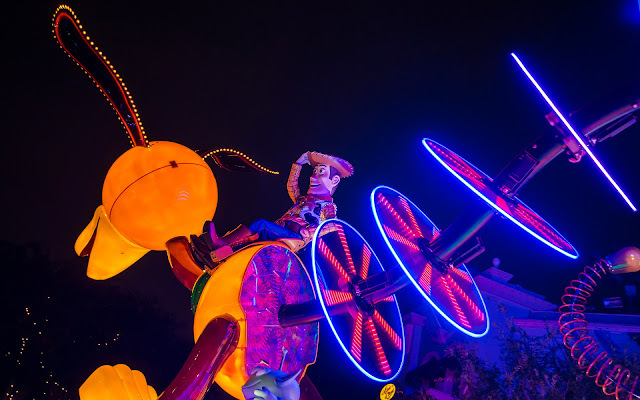 And Woody rides Slink atop a light board for the Toy Story float.